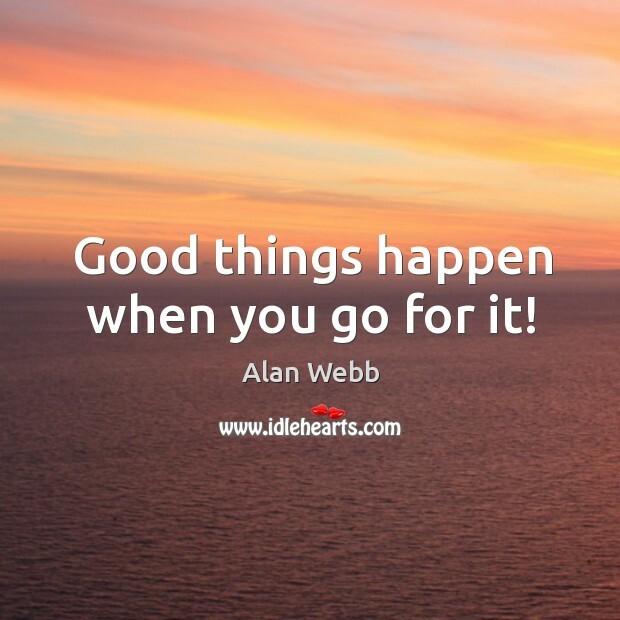 Enjoy the best inspirational, motivational, positive, funny and famous quotes by Alan Webb. Use words and picture quotations to push forward and inspire you keep going in life! It's been a wild ride. 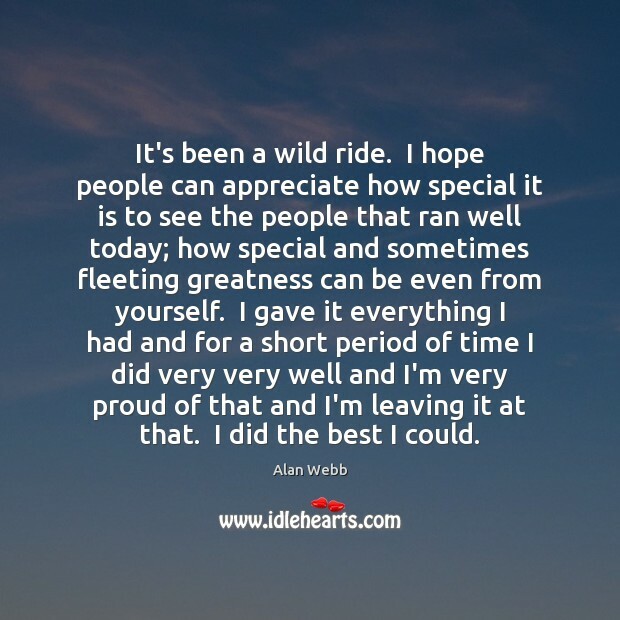 I hope people can appreciate how special it is to see the people that ran well today; how special and sometimes fleeting greatness can be even from yourself. I gave it everything I had and for a short period of time I did very very well and I'm very proud of that and I'm leaving it at that. I did the best I could.